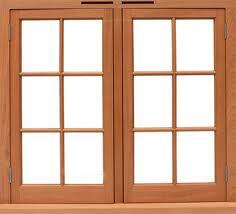 Entry Front Doors, Patio Sliding Glass Doors, Custom Doors in Great Montreal, Laval, Vaudreuil and South-shore. 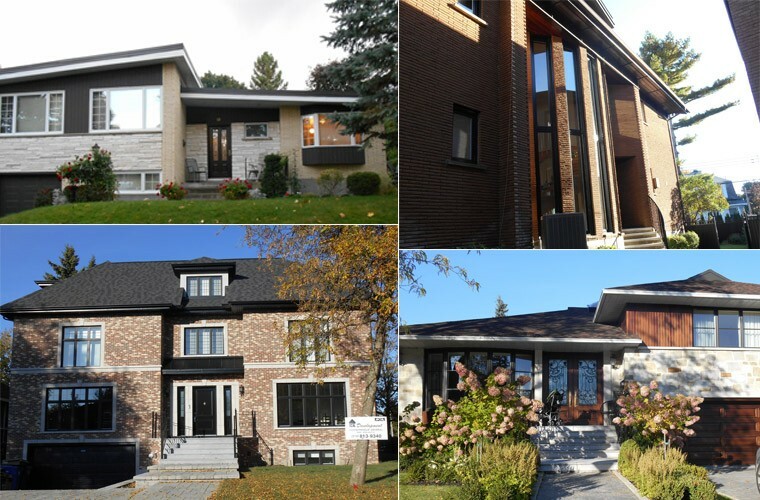 In the past decade Factory Direct Montreal has established its reputation as a leading distributor, installer, and service provider for all your windows and doors renovation needs. We consistently insist on providing our clients with only the best quality doors for amazing prices. 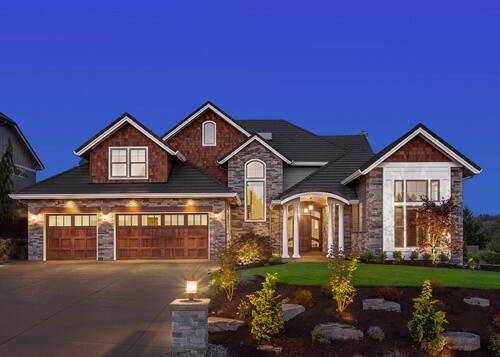 Our doors just like our windows, are energy efficient by Energy Star requirements, meaning they are being manufactured in an environmentally friendly way. Submit the free estimate form and we will visit you at your convenience with our full catalog of products. Factory Direct Sells Any Type of Door, Ask To See Our Catalog! We Are Certified Professional & Experienced Door Installers. 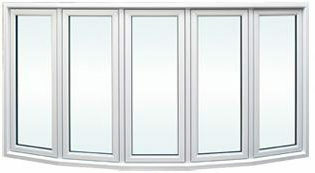 Garage Doors, Entrance Doors, Patio Doors And More. Every door is custom-built to your requirements in our manufacturing facility. Our products can be delivered with Vinyl, Wrought Iron, Steel, and glass. 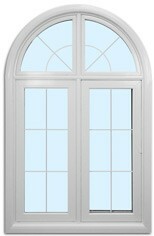 We provide standard selection which includes exterior and entrance doors, sliding doors, patio doors, and storm doors. As our customers know, the unbeatable prices do NOT compromise on quality. We guarantee the highest grade materials and craftsmanship. The perfect door for your entrance isn’t that far away from reality! Contact us today for a free estimation. We deliver the newest technologies to your home with our doors – Factory Direct Montreal. We are currently working on digitizing our huge catalog of available doors so that our customers can view it easily online. The customization options are unique and endless. You will definitely find the doors that best fit your house and atmosphere with Factory Direct Montreal. Customers can always consult us regarding questions about installation, fit, custom options etc. 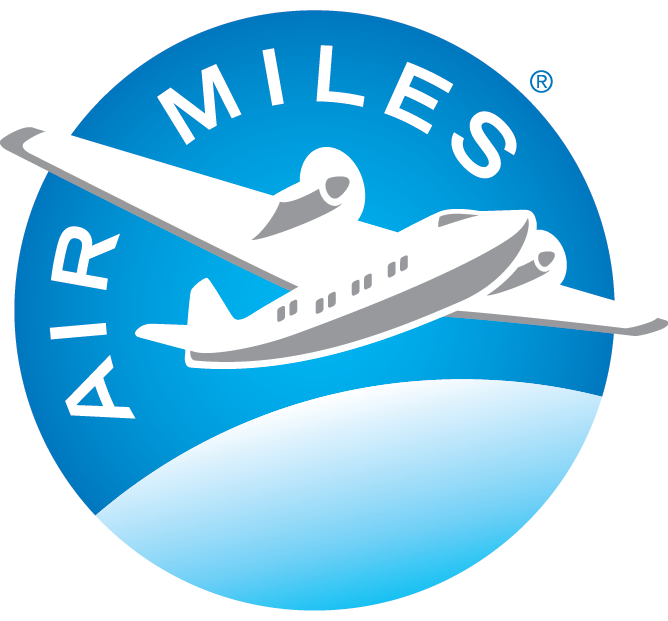 our job it to make sure you are completely satisfied. Contact us to replace or install your doors. We service the regions of Montreal, Laval, South-shore, West-Island, East of Montreal, Chateauguay and Vaudreuil. Are you a contractor? Contact us here to find out about our uniquely tailored services for contractors and general entrepreneurs.